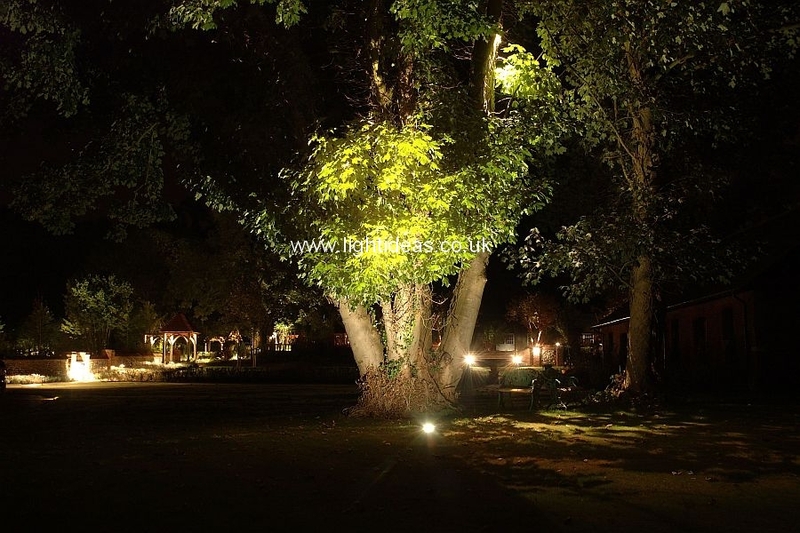 We would like to invite you to browse through our galleries and view some of the amazing lighting effects created with Hunza products. 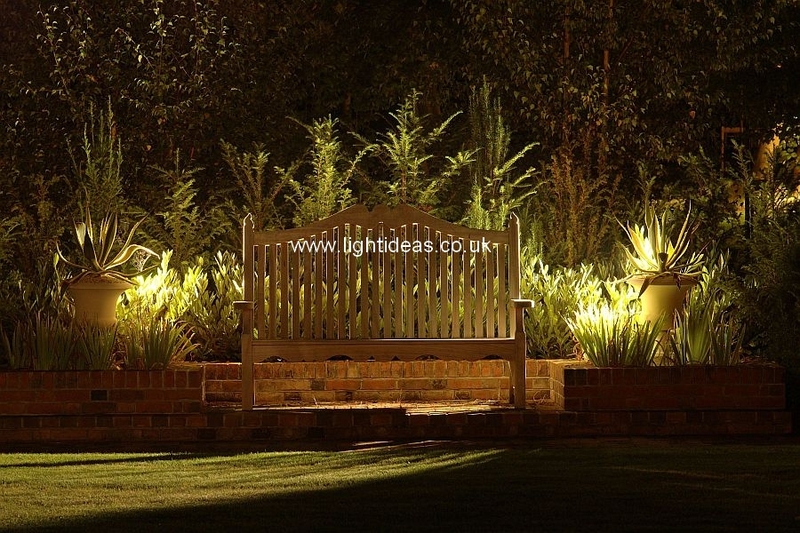 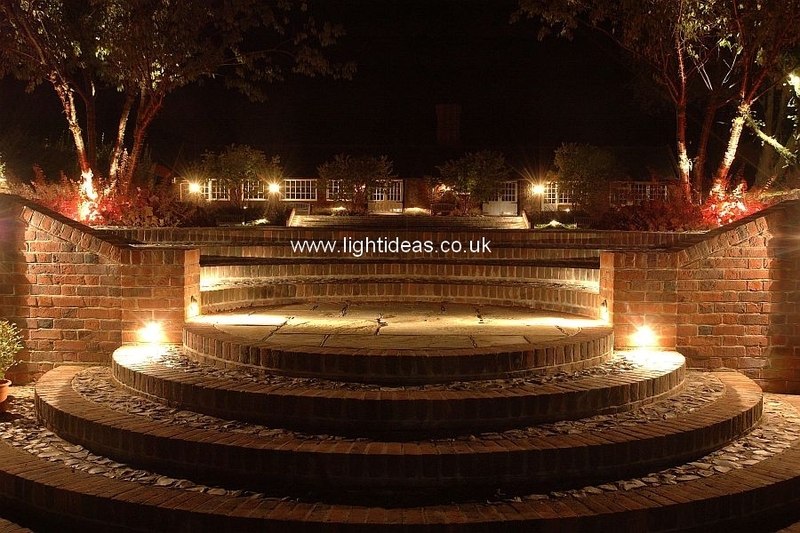 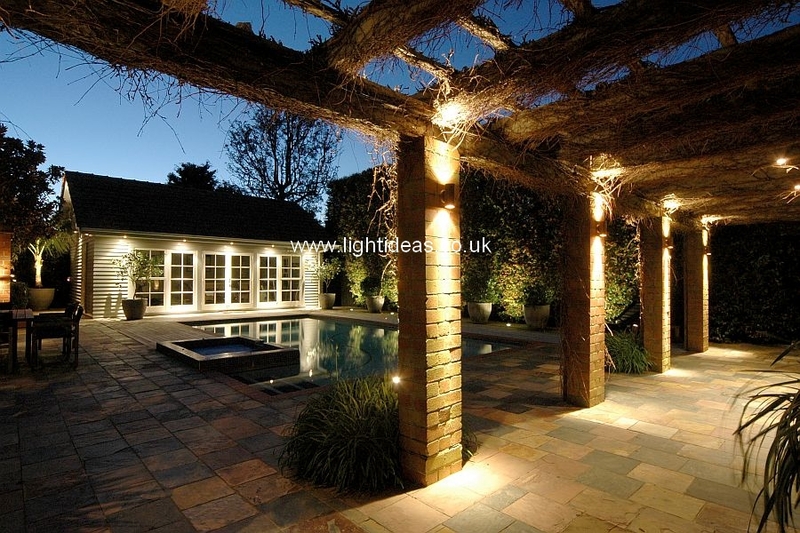 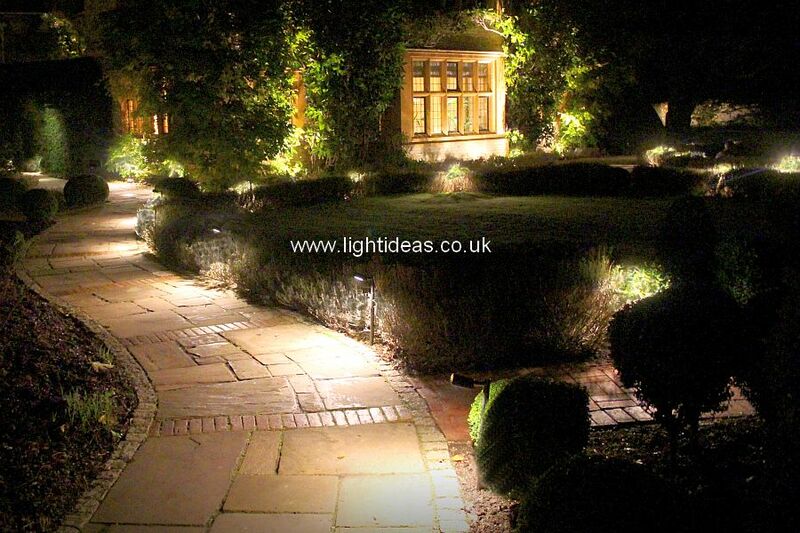 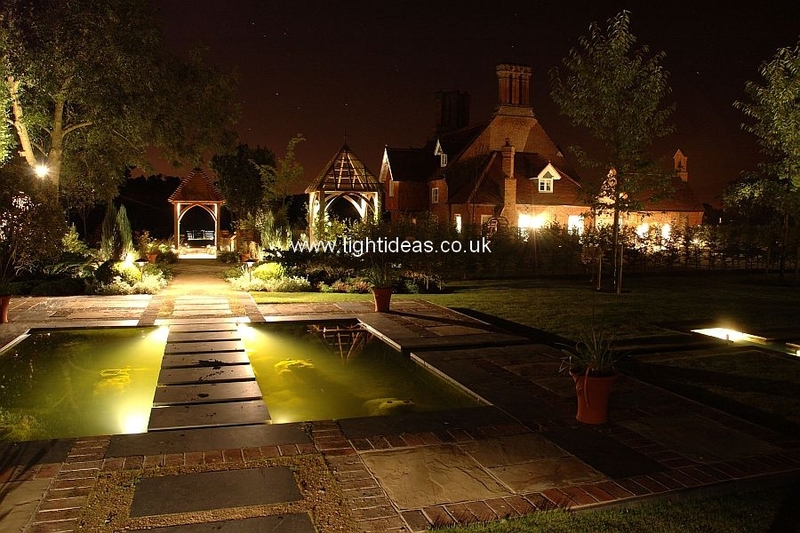 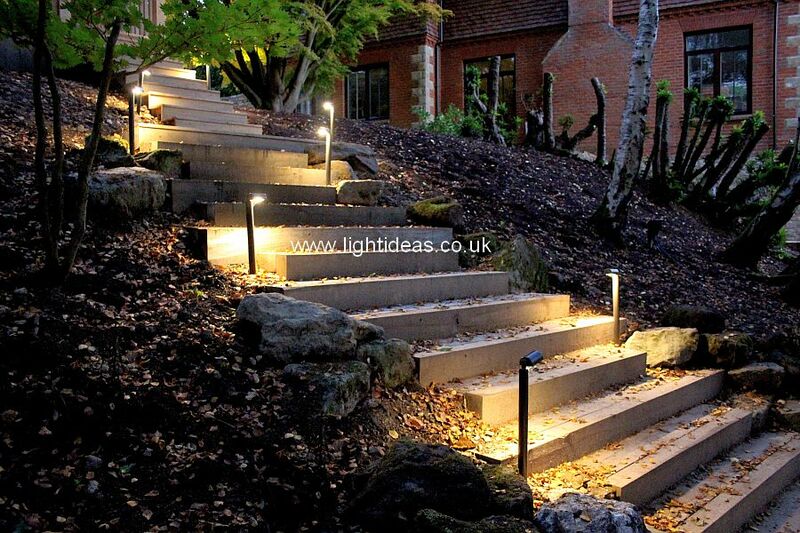 See how Hunza and LuxR can make a difference to your home & garden with our wide range of outdoor garden lighting and landscape lighting products. 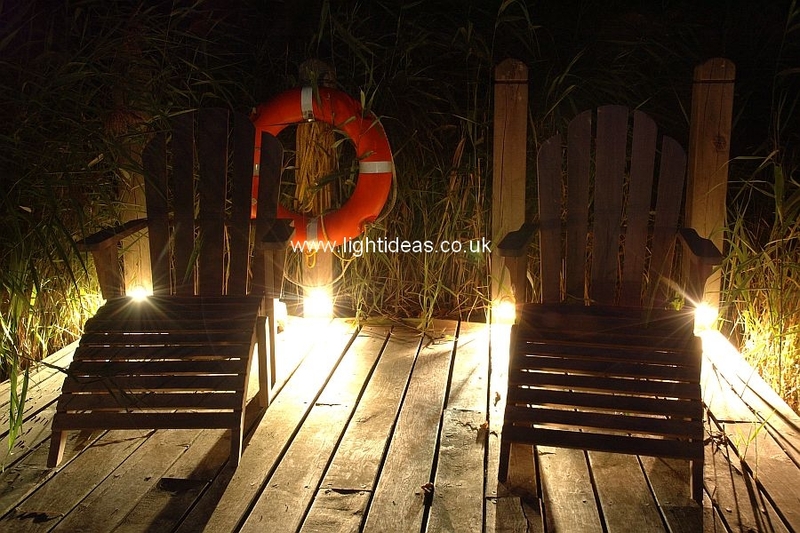 By using a little creativity and thought, alternative applications can be found for most products.